It’s been awhile since I posted. Wow. My muse ran off with another lover, but lo and behold there is one thing that I just have to write about, and NOW. Organ trafficking. Disgusting right? Shame, shame. Did you know that the illegal organ trade market brings in around $75 million a year? That’s crazy talk! Who would have thought that people actually needed illegal organs? What happened to waiting on a donor list the old-fashioned way? Oh yeah. It’s the “waiting” part and people need these organs, like now. 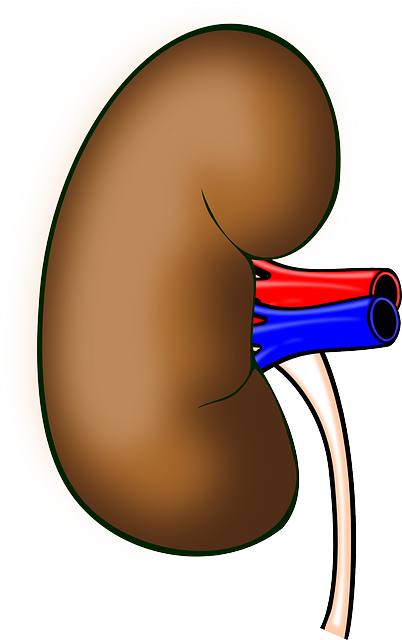 Did you know, that in Singapore, the going price for a kidney is $300,000?? Must be all the salt in the soy sauce. I don’t know. Of course our stingy Jews in Israel are only paying $10,000. (By the way, I used to be Jewish so I can say that) That’s big bucks to a nurse that only brings in a meager $30,000 a year. BIG BUCKS. Especially when you have a very good reason for selling a kidney. 1. KP will be in Dallas in October, which is like only 5 hours away. tickets only range from $250 – $600. Even if I sold a kidney to a Jew I could buy 16 tickets to her concert at $600 which includes red carpet treatment and backstage passes. Really!!!?? 2. KP doesn’t know it yet, but we are soul mates. I can cook, clean, sew a button on a shirt, which would come in handy for her concert wardrobe, AND I have a career for us to fall back on if she gets throat cancer and can’t sing anymore. It’s always good to have something to fall back on. 3. I’m pretty sure that KP likes goats. If she doesn’t, she will. We will have lots of goats. I mean I don’t even have 16 friends to take to the concert so some of that money could go for a goat farm. Why wouldn’t she like goats? 4. I like to party too! Come on. All her songs are about partying and drinking and taking your clothes off and not remembering the night before. I don’t particularly like Kenny G. but I’m sure I could get used to him. It’s always good to have things in common. 5. I have some really great song ideas for her. Let’s face it. We all love her. Ya’ll not as much as me, but still, songs about partying get old. How about some songs about goats? Oh and Llamas! Or chickens. Back in the day there were some pretty good songs about living on the farm. It’s awesome to branch out and I could help her find that confidence. So. There are so many more reasons why I should and would sell a kidney to see KP in Dallas in October. I don’t want you mind blown though. At least not now. By the way? I just read that a lung seller in Europe is asking for $312,000 starting out. I could quit smoking. I’m saving my kidneys just in case my husband or son needs one. Plus, I think KP should lower her ticket prices. That is crazy.